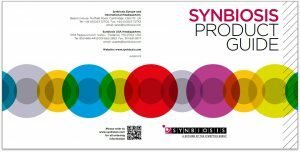 If you’re looking for colony counters for use in food, environmental, pharmaceutical, veterinary and clinical laboratories, Synbiosis has a full range of easy-to-use systems. For manual counting of 50mm or 90mm plates, the aCOLade 2 colony counter is ideal. 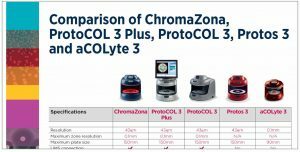 We offer the aCOLyte 3 HD colony counter for automated colony counting of standard plates (up to 90mm). 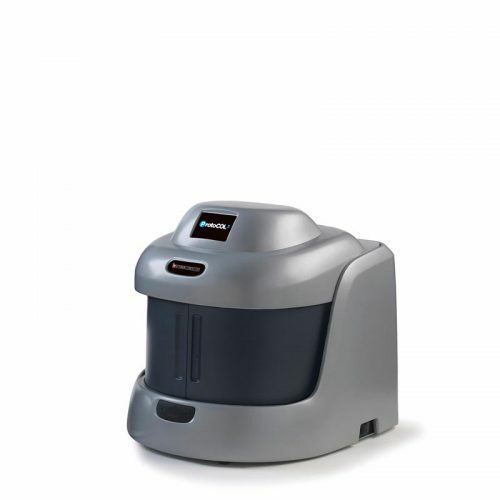 The aCOLyte 3 HD is ideal for TVC (Total Viable Count) of microbes. 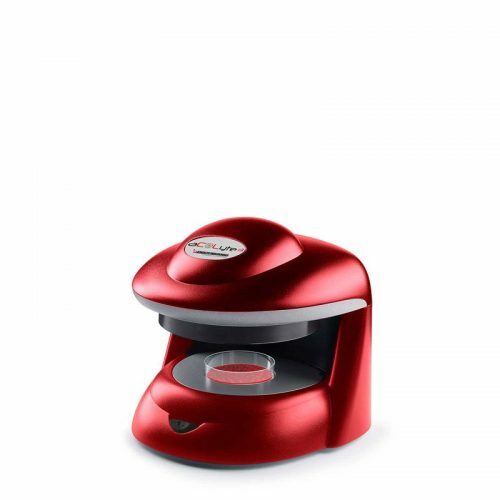 For plate sizes up to 150mm, we have the Protos 3 and ProtoCOL 3 colony counters. 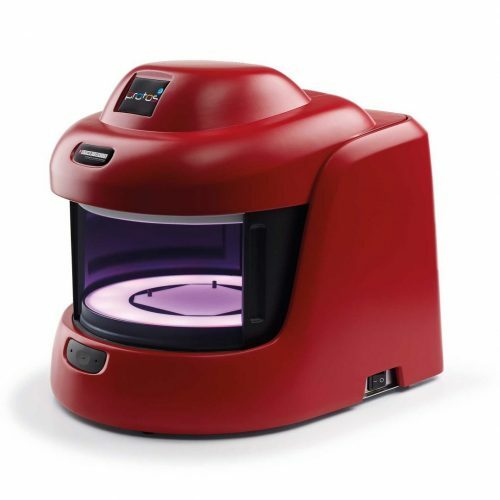 The Protos 3 is ideal for food and environmental sample testing and ProtoCOL 3 is suited to a wider range of applications including chromogenic media, pharmaceutical analysis such as the AMES test, vaccine testing, SBA (serum bactericidal assay) and OPKA (opsonophagocytic killing assay). 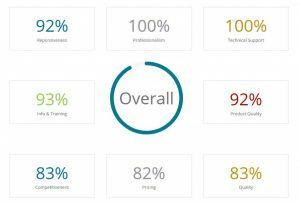 All data produced from the ProtoCOL 3 is fully 21 CFR Part 11 compliant with audit trails and user access levels suited to any highly regulated microbiology laboratory. 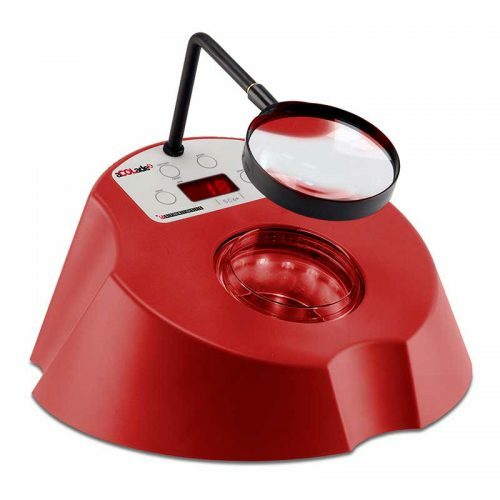 The aCOLyte 3 HD, Protos 3 and ProtoCOL 3 colony counters all use sensitive CCD cameras and LED lighting coupled with powerful analysis software. 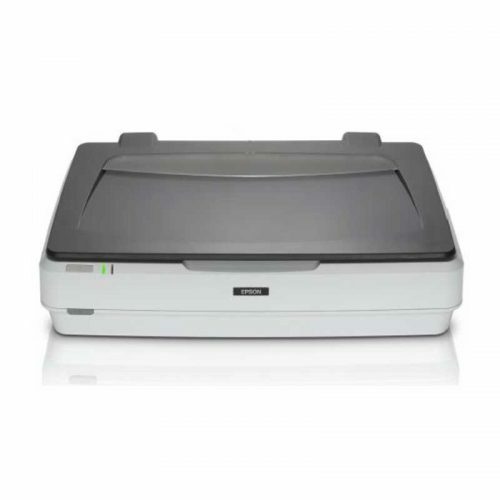 To count colonies on larger plates, we have the ProcScan scanner that can work with plates of up to 300mm x 300mm. 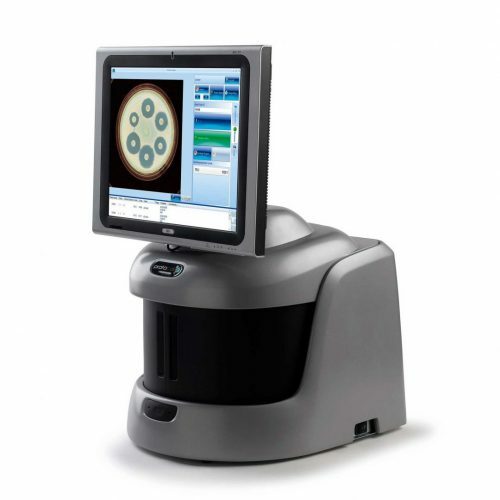 Using the ProcScan you can scan plate images and analyse them using a ProtoCOL 3 or a PC running the ProtoCOL 3 software, making this perfect if, for example, you’re using large multi-well plates or zones in pharmaceutical laboratories. 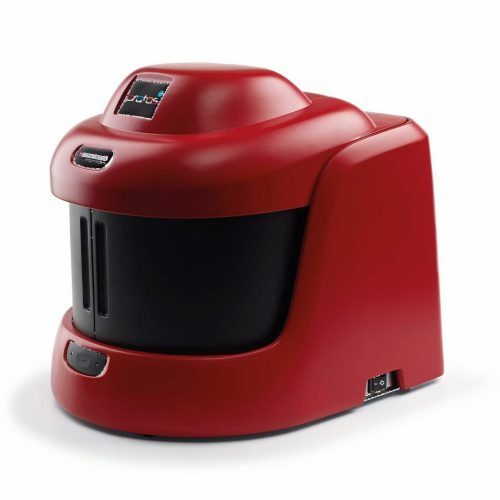 The aCOLyte 3 HD, ProtoCOL 3, Protos 3 and ProcScan can analyse pour, spread and spiral plates generating stunning full-colour plate images, rapidly providing you with objective, accurate total viable counts. You can export data directly to Excel and other software packages to avoid keying errors, guaranteeing precise GLP reports and full data traceability.